To women, they always exposed the neck. From neck you can determined the age. But mostly women do not care about it. 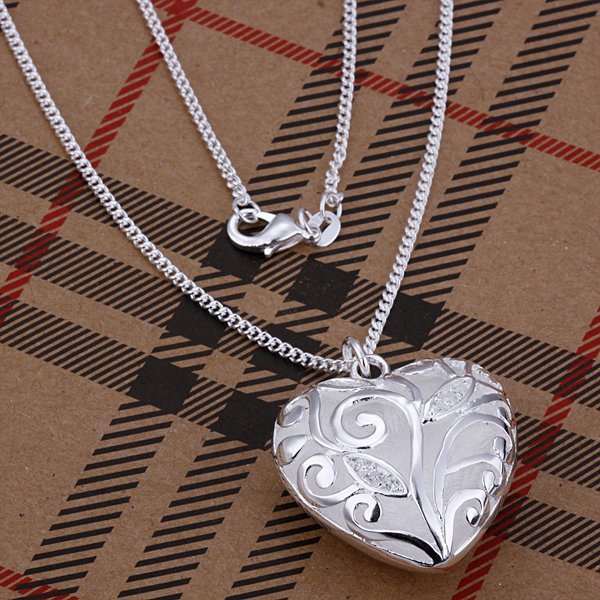 But to some women, they are careful with it so they often wear a fashion necklace. When you read fashion magazines or read some actress’s news. Mostly you do not care the neck but you will tend to see more what is on their neck. 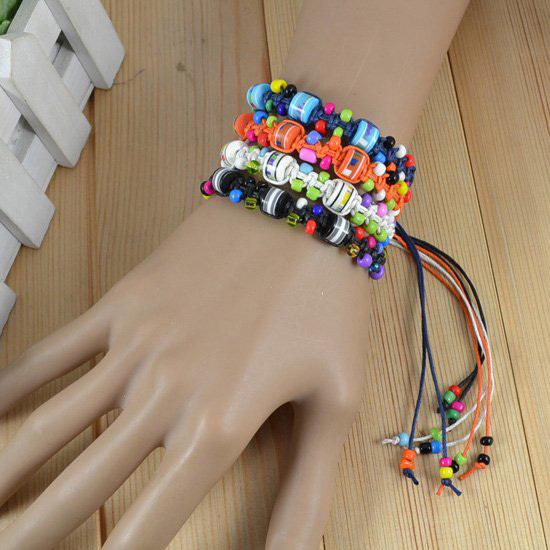 Therefore matching accessories with you clothing are important. Besides it is very sweet at your neckline. Go with a dress or a simple of your favorite tee. It makes your looks sweet and cute too. 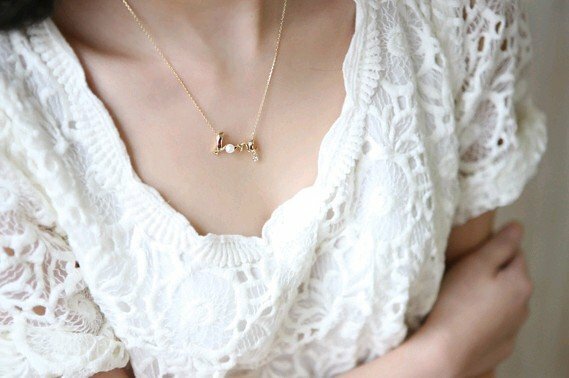 The design of this necklace is inspired from numerous design. 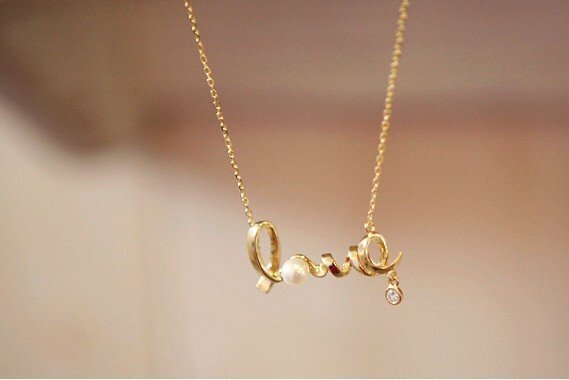 Because we found that many popular necklace tend to prefer to use letter as a necklace pendant and it adds more meaning to it too. It creates attention and is more attractive. In order to avoid too dull in this necklace that is using gold color we studded with pearls. Women love pearls cos it helps to brings out the elegance of you. Also it enhance the color of gold. 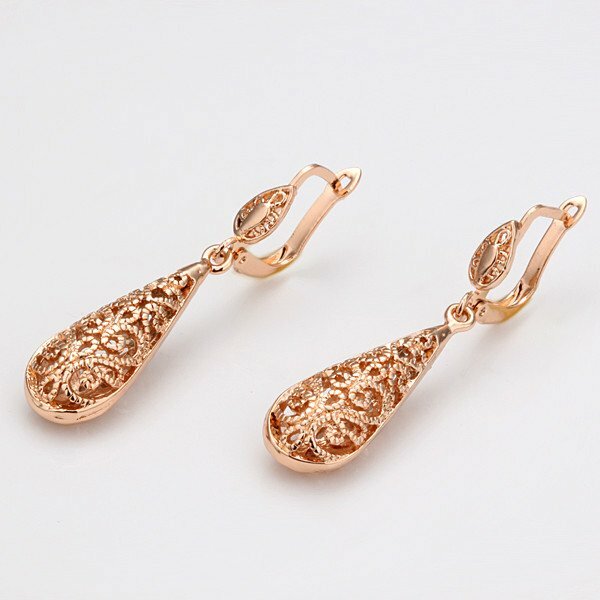 Wearing it no doubt show your characters and it looks elegance and class. 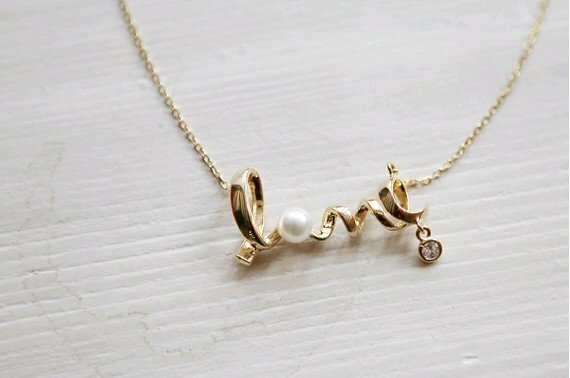 In addition, this necklace is using the letter “Love”. 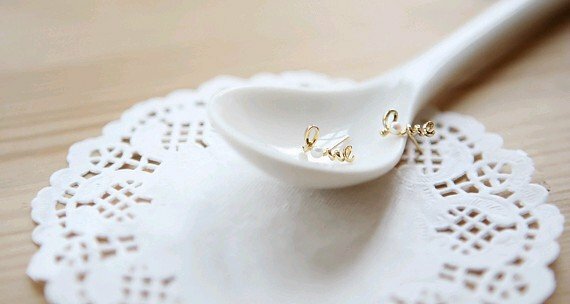 Because of the special meaning of the letter, it has also become a very good gifts from men. 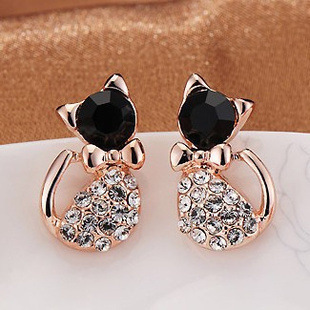 Very suitable for Christmas, Valentine’s Day, Thanksgiving Day etc. Based on our previous customers’ feedback. 27 customer left 5 star ratings. 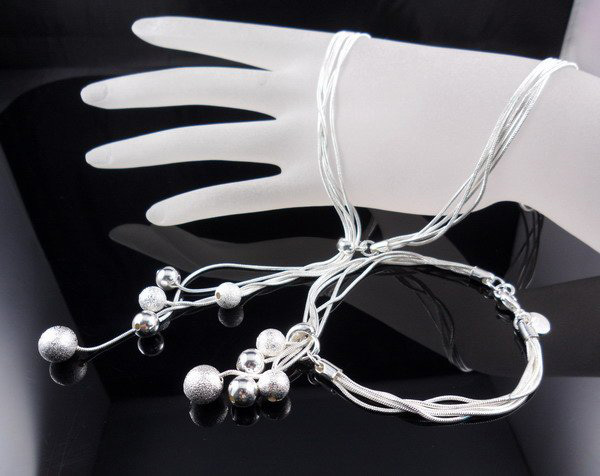 Top selling item in our wholesale store necklace category.